At a recent press conference at the State Secretariat, State Water Resources Minister Vinod Palyekar reportedly said that the Goa government will not appeal in the Supreme Court against the Mahadayi Water Disputes Tribunal award as it feared an adverse order. He said that the government is happy with the water given to Goa and justice has been served. This is inspite of the fact that people expect Goa to appeal in the apex court, he added. The minister was talking about the August 14 award by the Tribunal which alloted 3.42 tmcft (including 3.9 tmcft for diversion into the depleted Malaprabha river basin) from the Mahadayi river basin to Karnataka. Maharashtra has been allotted 1.33 tmcft. The tribunal was set up by the Centre in 2010 to decide the sharing of the Mahadayi river’s water among three riparian states , Karnataka, Goa and Maharashtra (see history of the conflict in the box below). The Karnataka government’s plea to divert water from the Mahadayi basin to the water-scarce Malaprabha basin is based on the recommendation of a committee set by the state in 1980 to address the four decades long water deficit. 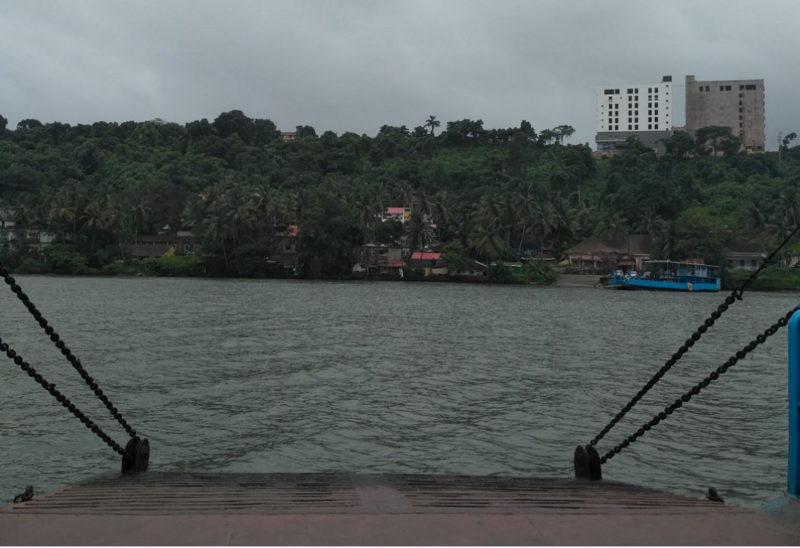 Goa had strongly opposed any move to divert the waters of the Mahadayi, known as Mandovi in the state, because it meets the drinking water needs of over 43 per cent of Goa. Mahadayi’s basin spreads over 4 per cent in Maharashtra, 18 per cent in Karnataka and 78 per cent in Goa. Another news report quoted a technical consultant for Goa government in the tribunal case saying that the reason for not appealing is because there is no threat of environmental impact as the quantum of water to be diverted by both the states is negligible. In July 2016, when the tribunal rejected the plea of Karnataka to divert 7.56 thousand million cubic feet (TMC) of the Mahadayi’s water to the Malaprabha river, protests against the deficit had turned violent especially in Dharwad district in North Karnataka. Read Down To Earth's previous story to know more.